First grade is learning about things in the sky. 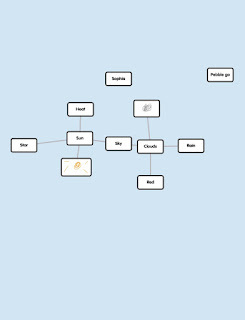 We used Pebble Go and Popplet to make a web of 2 things they can find in the sky. 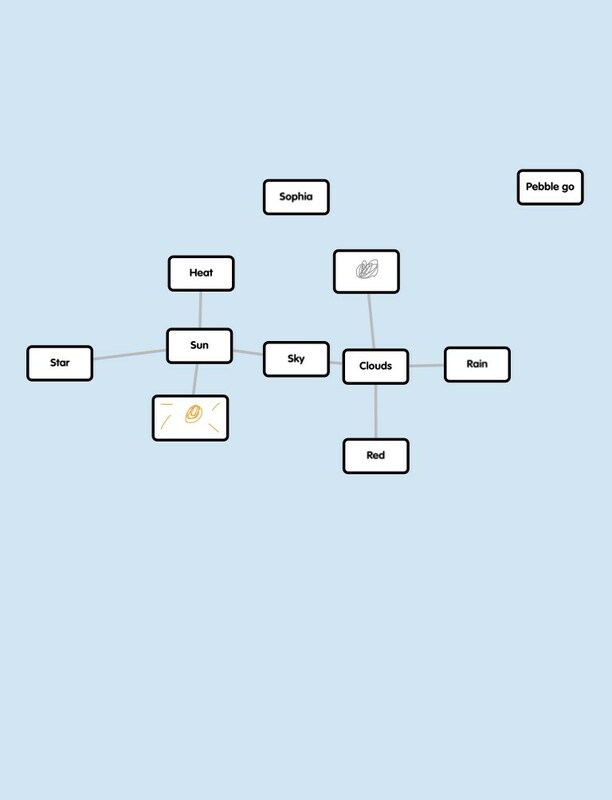 Popplet was a little challenging since anytime you touch a new popple comes up but the students enjoyed it and hopefully the teachers will start to use it more in the classroom.